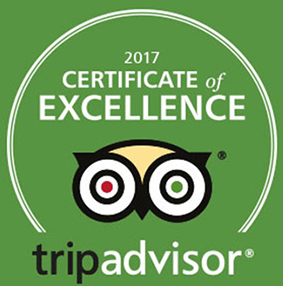 / Best Calzone in Destin Florida / Action Sunday FIFA WORLD CUP, WIMBLEDON TENNIS, MLB & PGA with MIMOSAS & BLOODY BRIANS! 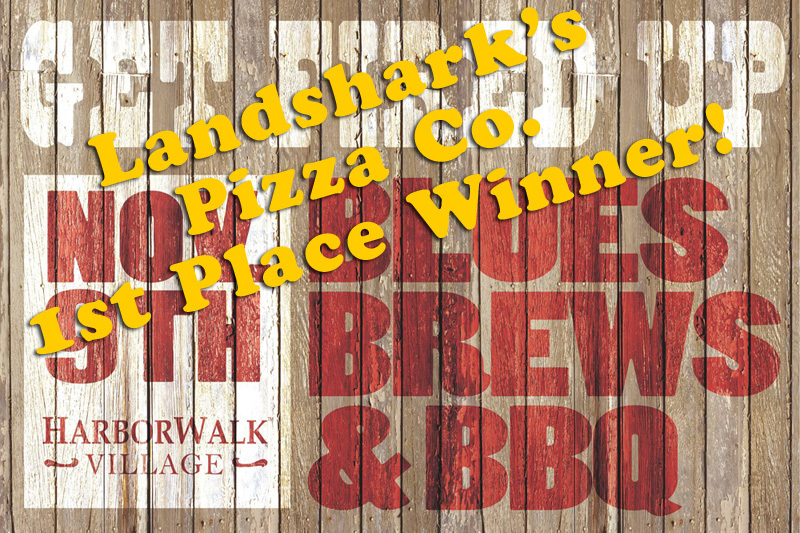 WORLD CUP AT LANDSHARK’S THIS SUNDAY – EARLY 10:00AM OPENING TIME! 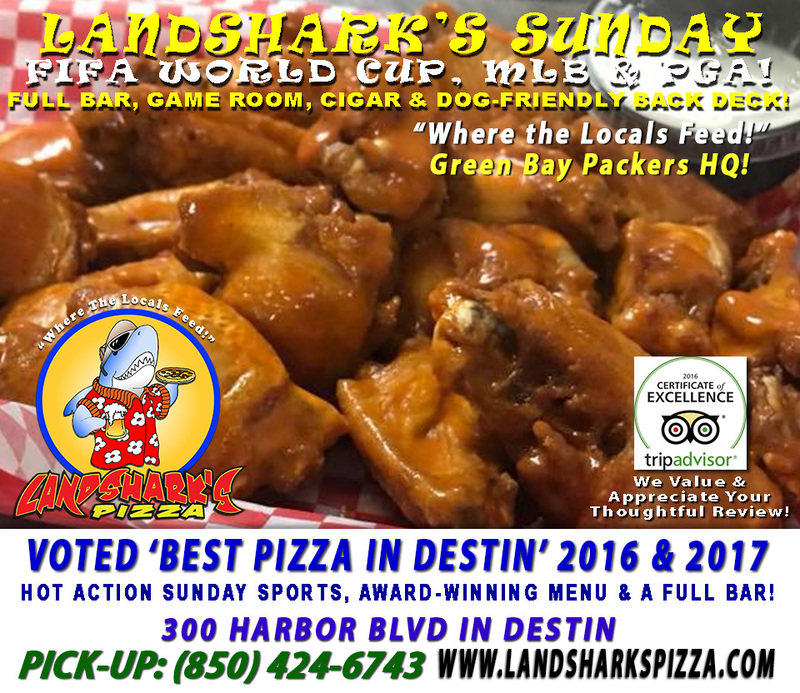 2018 FIFA World Cup Russia FINALE is SUNDAY Starting 10:00AM & Landshark’s WILL BE OPEN! 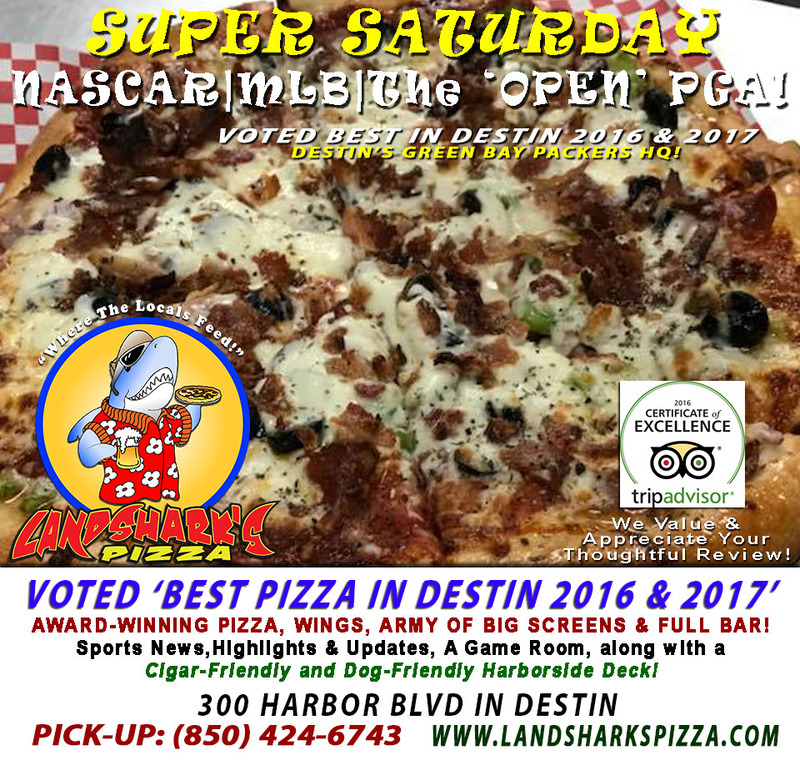 10:00AM Open Time for Landshark’s Pizza Company 300 Harbor Boulevard in Destin – Come enjoy the 2018 FIFA World Cup Russia FINALE between FRANCE and CROATIA! 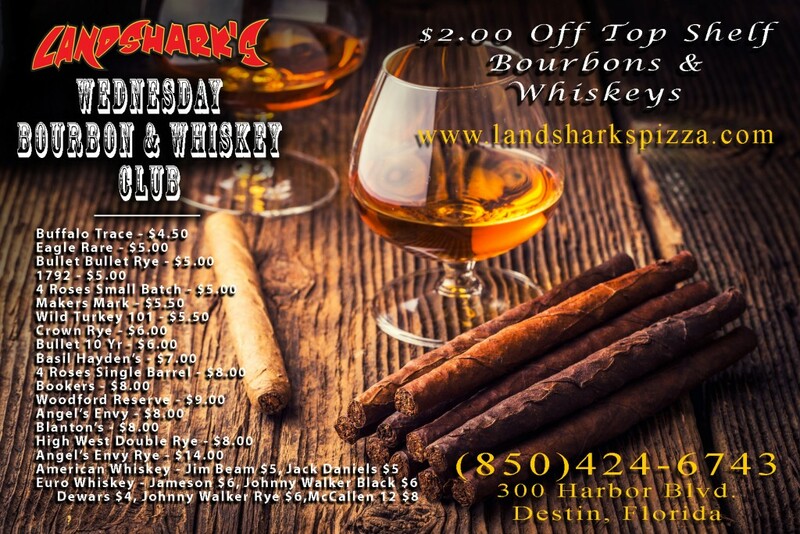 BLOODY BRIAN COCKTAILS & MIMOSAS ON SPECIAL! 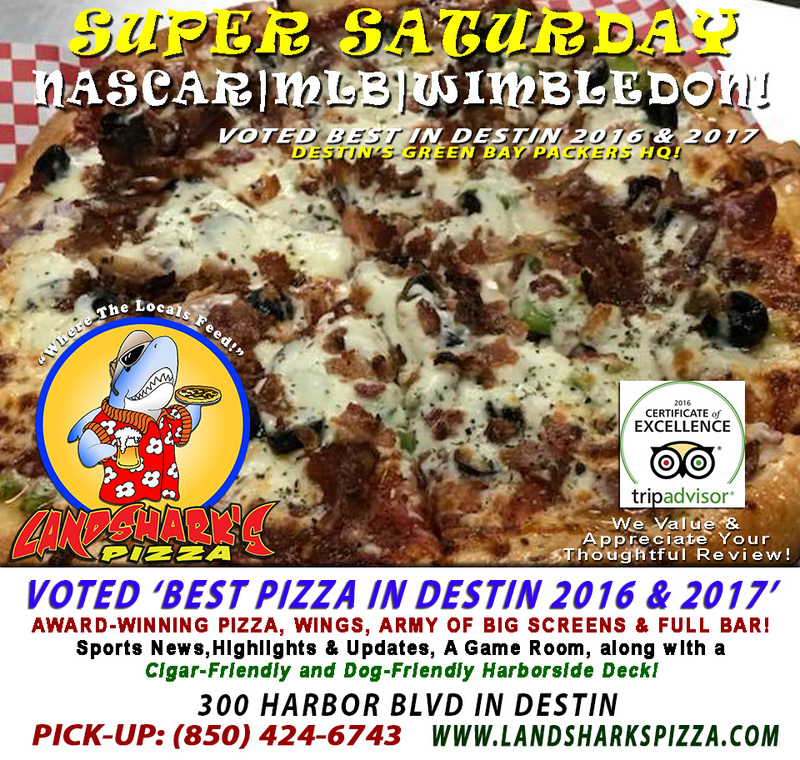 Previous Post: « Landshark’s Super Saturday SERENA vs KERBER WIMBLEDON FINAL & QUAKER STATE 400 Racing!